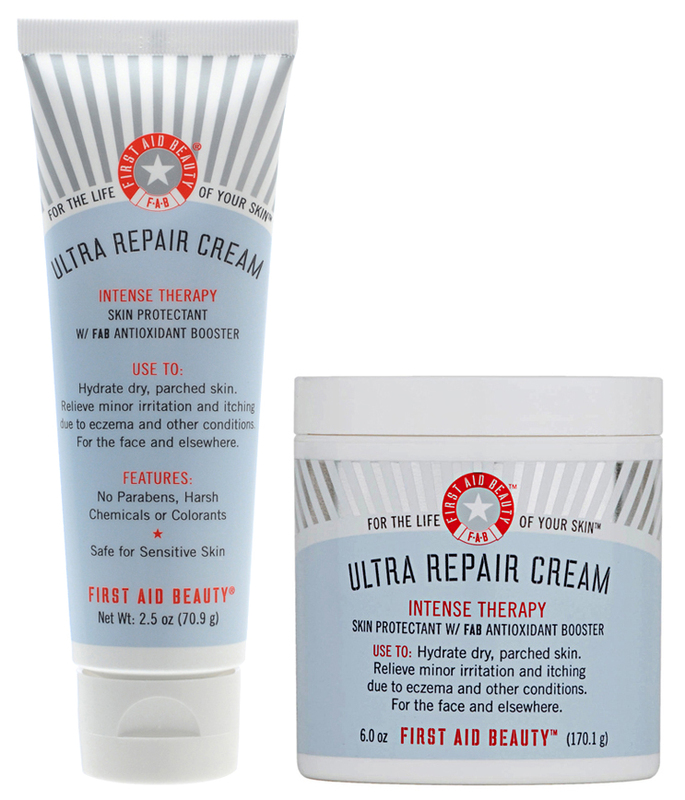 I'm absolutely loving First Aid Beauty's skincare line, specifically their Ultra Repair Cream. 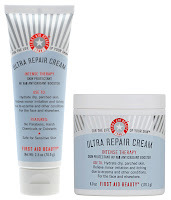 This moisturizer is great for harsh winter weather and intense beauty services (like peels). Read the rest of the story here.